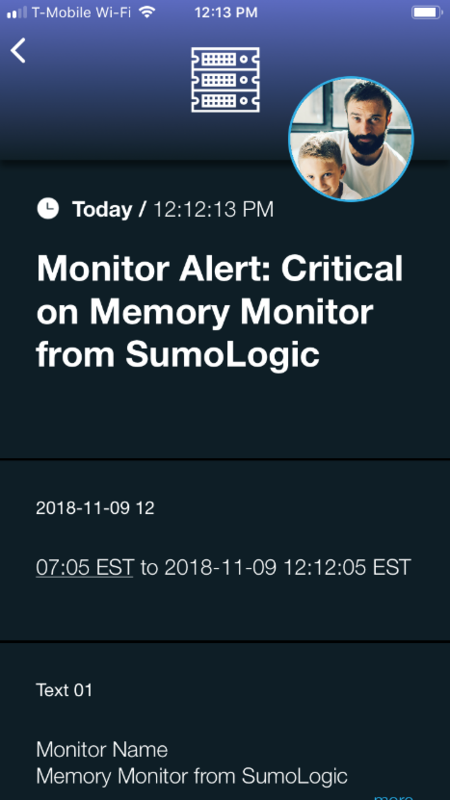 Sumo Logic provides data and visual monitoring tools in real time to help you better manage your application. This is great, but there is no extension of this information stream beyond a desktop dashboard. 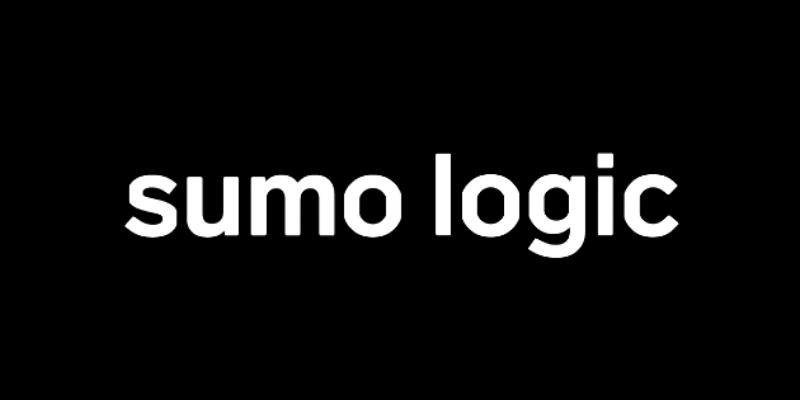 SIGNL4 takes Sumo Logic beyond the dashboard with a simple integration so mobile team members can be reliably notified through persistent mobile push, text and voice calls with acknowledgement, tracking and escalation. 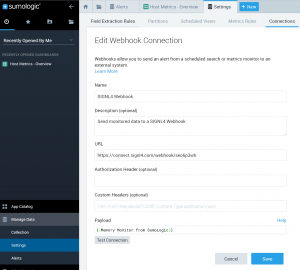 Creating rules for specific alerts in Sumo Logic allows for you to send critical data to the right team at the right time via webhook integration. When creating and managing the Monitors, the second option (Set Rules) allows for you to enter an email address to notify when the alert is triggered. Entering your SIGNL4 team email address here will pass all the data from the alert and notify your on-call duty members with all the information in the alert, separated out in an easy to read format. In the Create Connection dialog, enter the Name of the connection. (Optional) Enter a Description for the connection. Enter the URL for the endpoint. For Payload, enter a JSON object in the format required by the target WebHook URL.